ARRIVING DAILY. 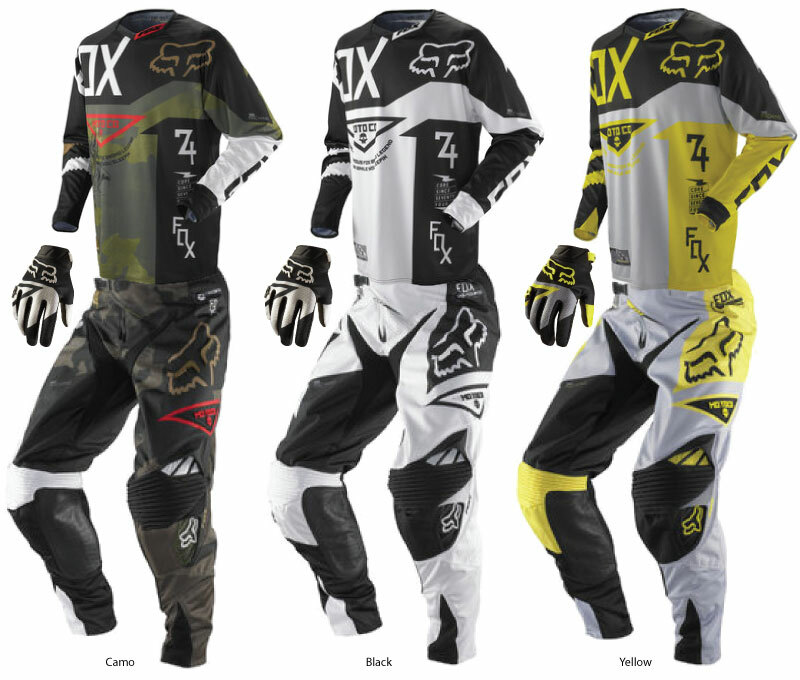 2013 FOX MOTO GEAR!!. Helmets, Boots, Gear Combos and much more! Casual wear too! : t-shirts, hats and hoodies. Drop in and check it out. We are the Valley's FOX headquarters!